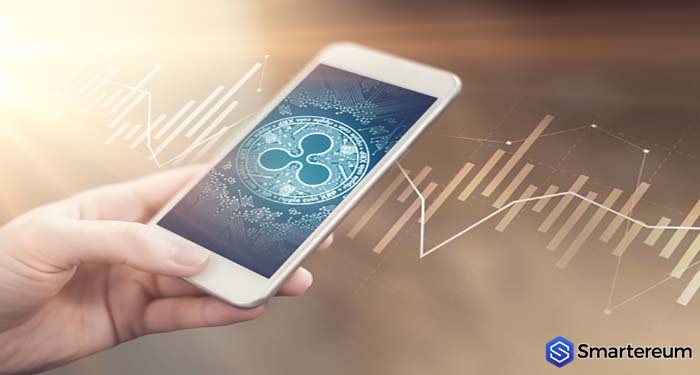 According to CNBC report, Ripple co-founder theoretically richer than Google co-founder. 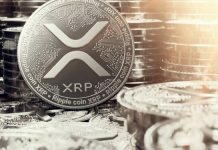 Ripple has significantly increased in value in the last few months. It has touched $ 3.84. 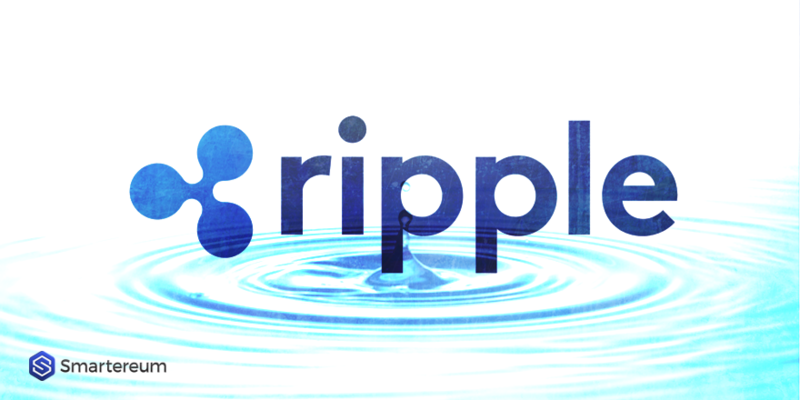 At the valuation of $ 3.84, the co-founder of ripple that is Chris Larsen is actually worth the $$ 59.9 billion. This is more as compared to the co-founder of Google. This is the reason why the astronomical rise in the price of this crypto-currency has resulted in billionaires being created out of nowhere. Ripple is approaching the vertex of the triangle that has been confining it since mid-December. There is no further room in the triangle, so it must make a decision on its next trend soon. However, the zone is tricky and potentially dangerous, since levels are next to each other and any slip could have important effects. Closing the term above $1.28 would imply a new technical framework and increase the upward profile. Below $1.20, a new downward scenario would force a profound revision of the next week price predictions. 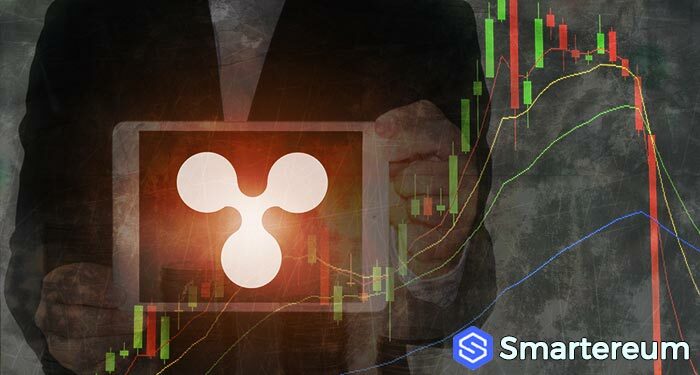 According to the current situation, the ripple has had a hard time finding buyers. Currently, it trades at $1.34. Traders should wait for it to settle and remain above the $0.87 levels for quite some time before involving themselves in the trade. Therefore, it means that the current range might continue for quite some time. Previous articleBitcoin Price Prediction: What time it will rise again?